Recently I have had an obsession with pineapples. I’m not quite sure what it is, but I am drawn by them! 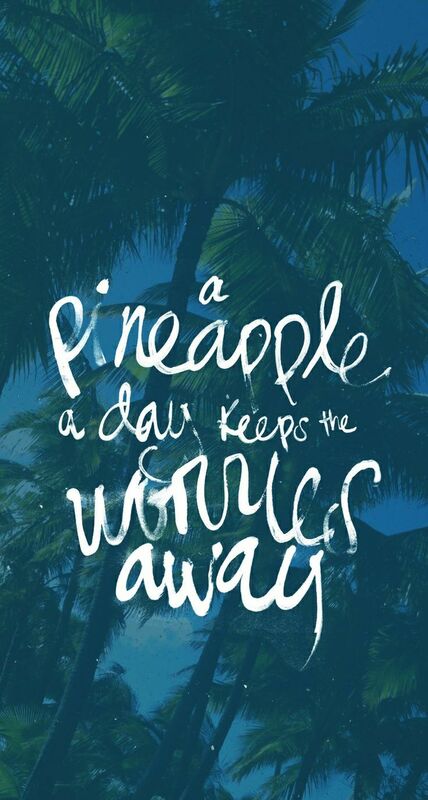 I have been pinteresting them like crazy and am about to make a board solely devoted to just “The Pineapple Life”. It is not just the taste, but I do love that too, but the pineapple itself. Yesterday, I bought a Pineapple shirt at work and wore it today. I even learned the true meaning behind the pineapple. Pineapples stand for hospitality. It usually refers to Hawaii, but has carried into a large array of other cultures, such as the South. It also stand for friendship. This is why you give pineapples, use them as center pieces and decorate your house, mostly where guests usually are, and the guest room in pineapples and pineapple décor. 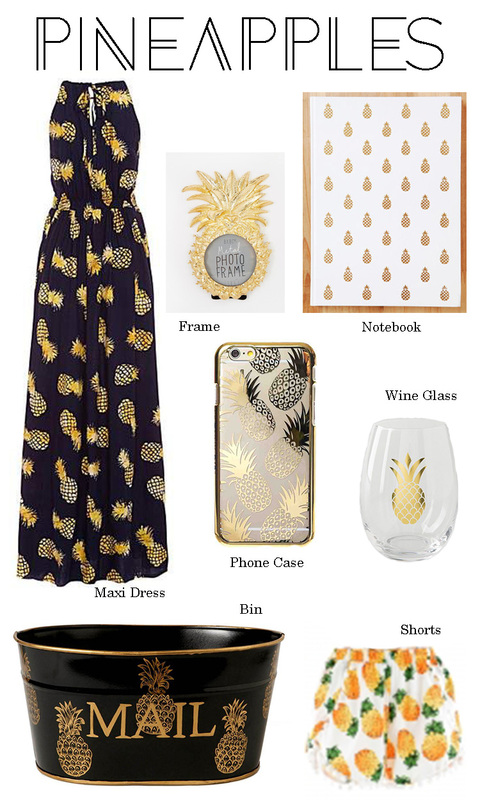 So for you, I have made a collaboration of all my favorite pineapple items and pictures I have found and want.